Welcome to the Carolinas Chapter of the Counselors of Real Estate (CRE), a professional group of the most trusted minds in commercial real estate. We pride ourselves on providing high-value and unbiased analysis, critical inquiry, and creative problem-solving for all types of real estate issues. Members of the CRE Carolinas Chapter are available to advise on a multitude of issues relating to property and land. See how we can help you. CRE Carolinas Chapter members believe in giving back. Affordable housing is a pressing concern nationwide, but particularly in the Carolinas. Get involved. Members of the Carolinas Chapter of the CRE are among the most respected professionals in their industry. Learn more about these seasoned real estate leaders. Membership in The CRE is a professional distinction and by invitation only. Counselors are accepted into the chapter after consideration of their character, integrity, experience, knowledge, and judgment as a real estate advisor and counselor. The Carolinas Chapter is part of the larger CRE organization, which has more than 1,100 members worldwide. CRE members adhere to a strict code of ethics and standards of professional practice, and they represent a broad swath of commercial real estate professionals, including attorneys, appraisers, developers, capital sources, and civic leaders. 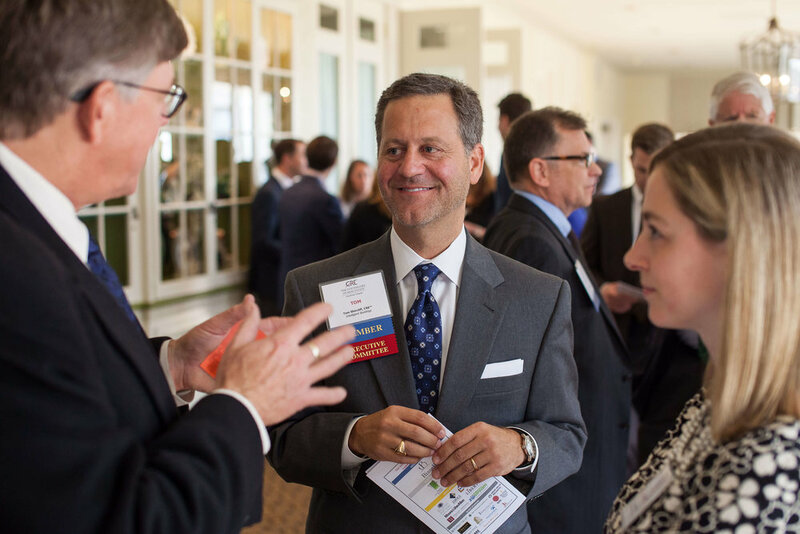 In addition to providing high-value services to their clients, CRE Carolinas Chapter members are actively engaged in issues affecting their communities. Each member has his or her own individual passions, but as an organization the chapter has chosen affordable housing as the current focus area for giving back. The Carolinas Chapter of the CRE is proud to have recognized and honored individuals who have displayed creative thinking in their approach to real estate. For 10 years, the chapter sponsored the CREative Thinkers Awards, which honored individuals who exhibited out-of-the-box thinking and viewed obstacles and risks as opportunities for creating novel solutions related to real estate. Winners are diverse and included developers, engineers, architects, public officials and civic and community leaders. While award recipients represent a broad swath of industries and perspectives, they all demonstrated a visionary approach to real estate. View our award winners and learn about their accomplishments here. Questions about Membership? Interested in Consulting? Meet some of the best minds in commercial real estate. We are a group of professionals located primarily throughout the Carolinas who share an interest and expertise in commercial real estate. Our skills and private practices are diverse but we share a common commitment to creative problem solving as it relates to property and land, and we believe in serving our communities.